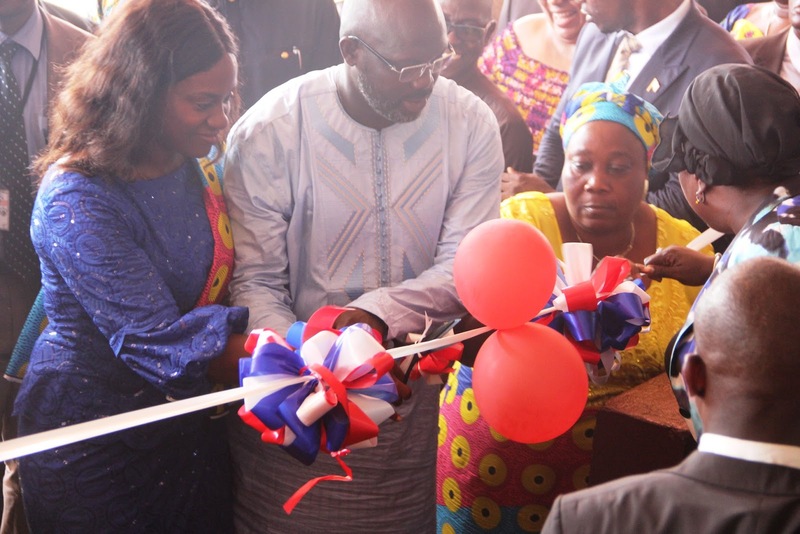 The newly constructed market named in honor of First Lady Clar M. Weah has been opened. 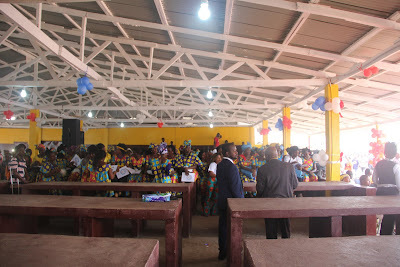 Formerly known as Rehab market, the Clar Marie Weah Market, located in Rehab Community, Paynesville was officially dedicated on Thursday, May 24. 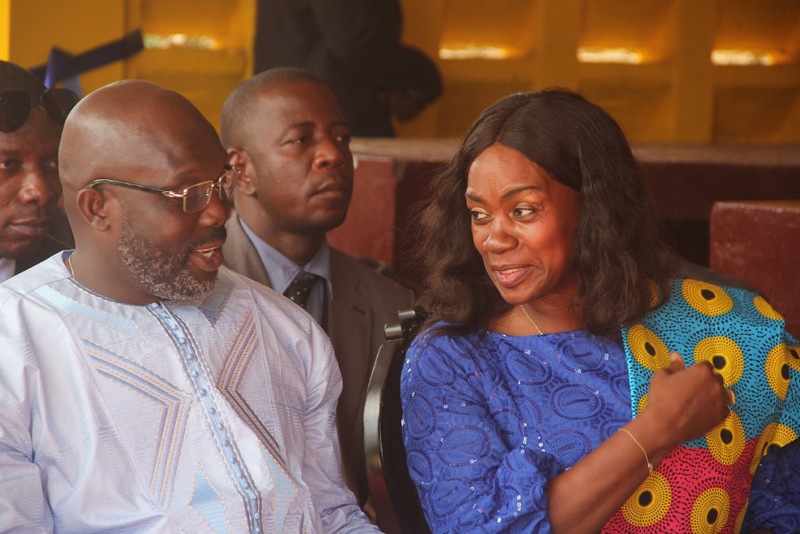 The project was constructed through the personal initiative of President George Manneh Weah. 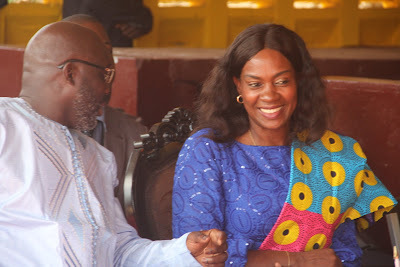 Addressing the dedication ceremony, First Lady Weah expressed gratitude and assured the marketers of her willingness to work with them in various ways possible.